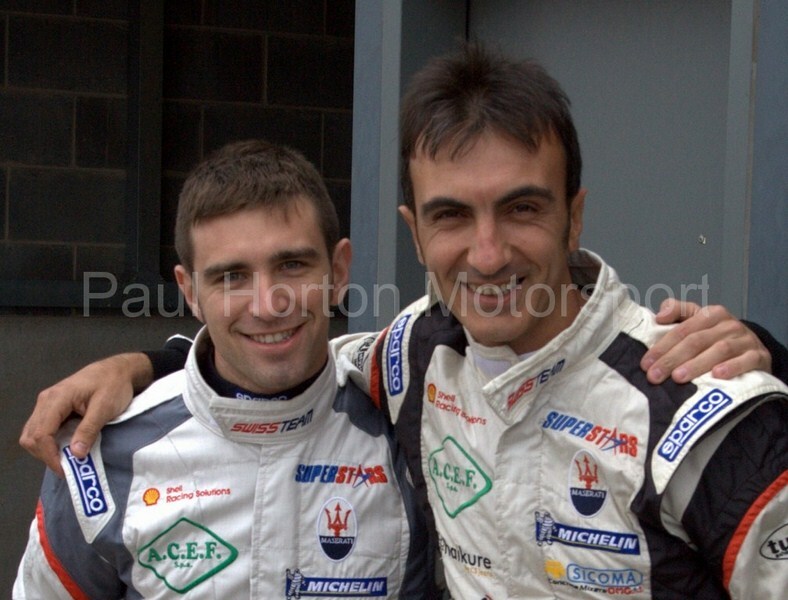 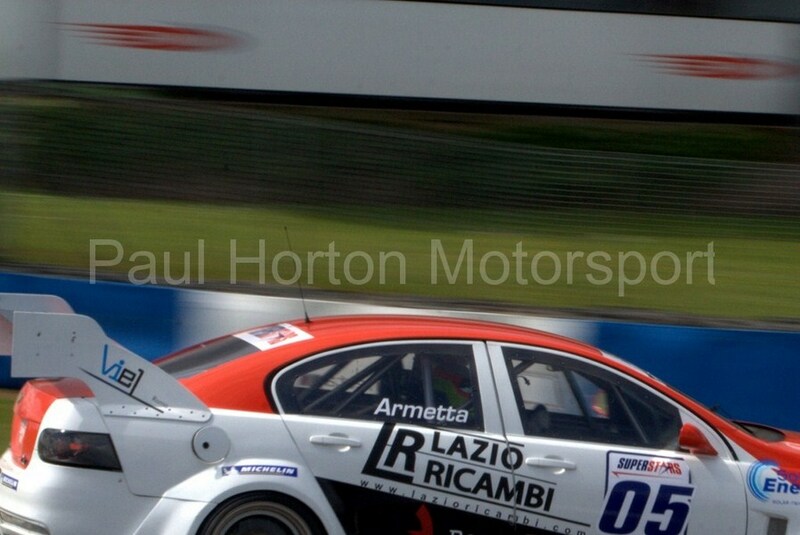 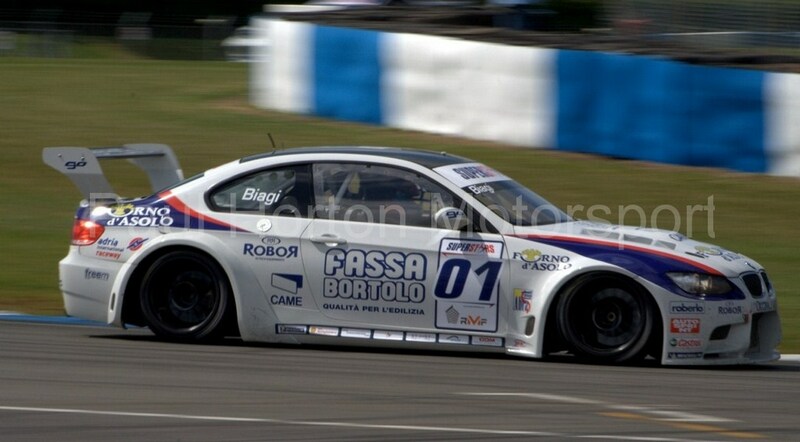 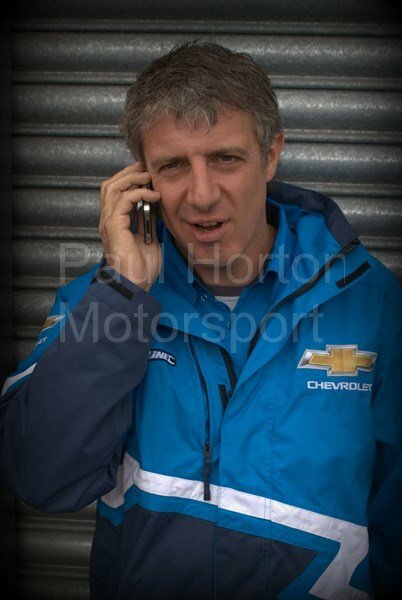 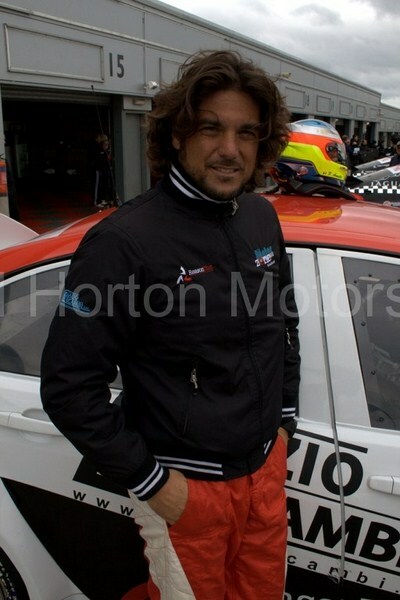 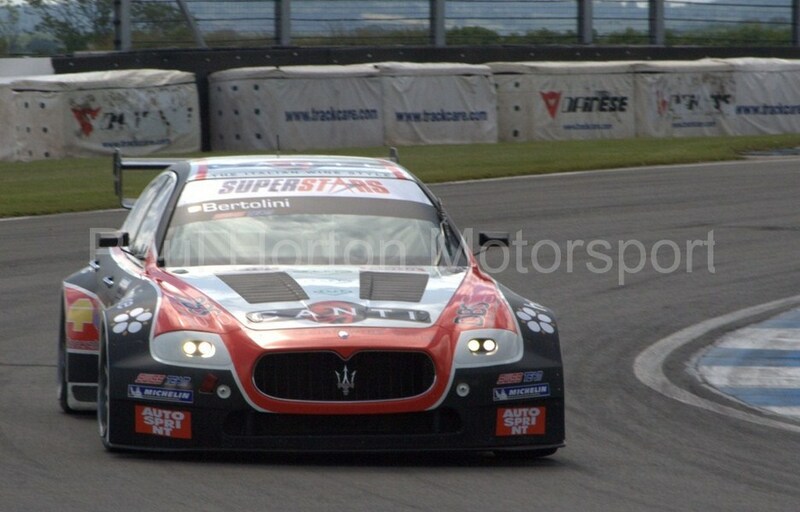 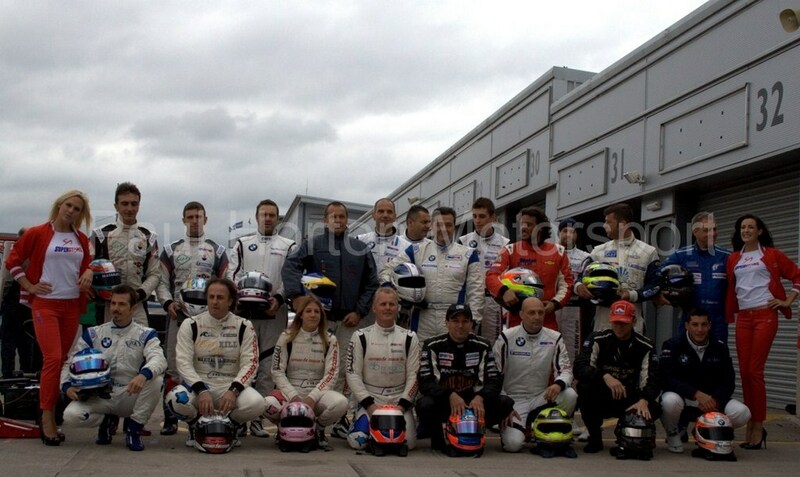 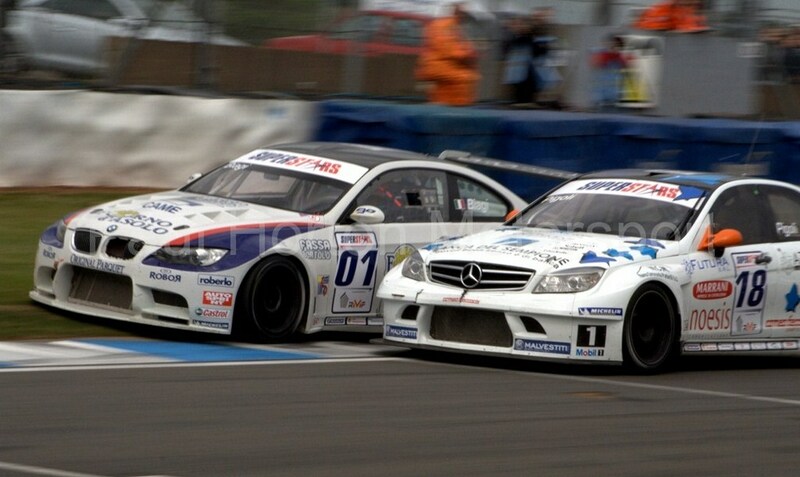 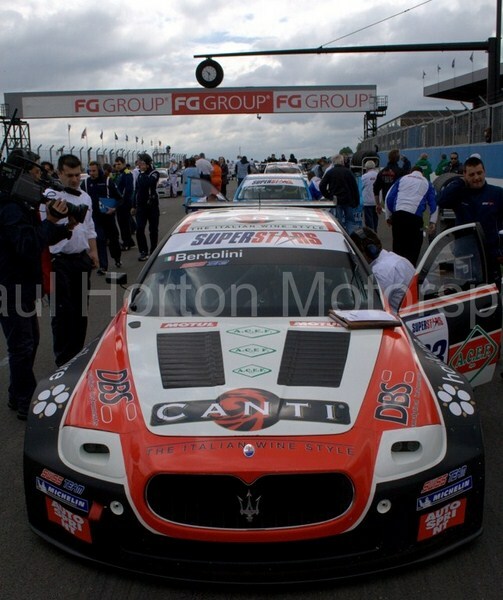 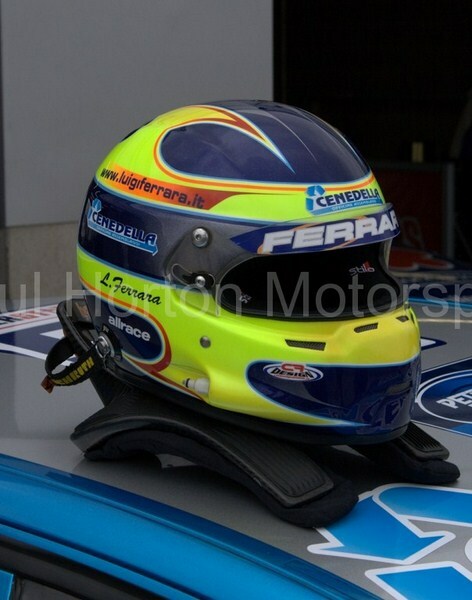 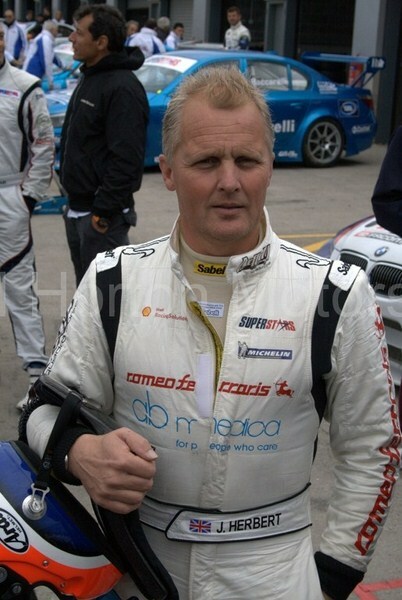 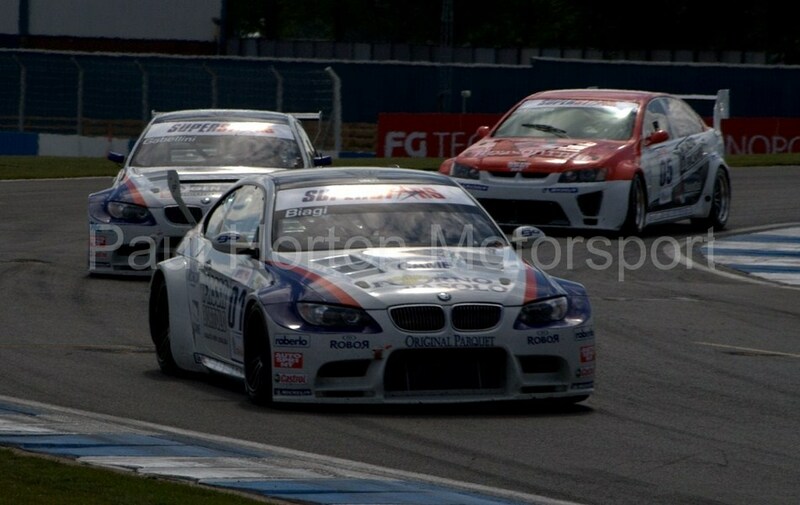 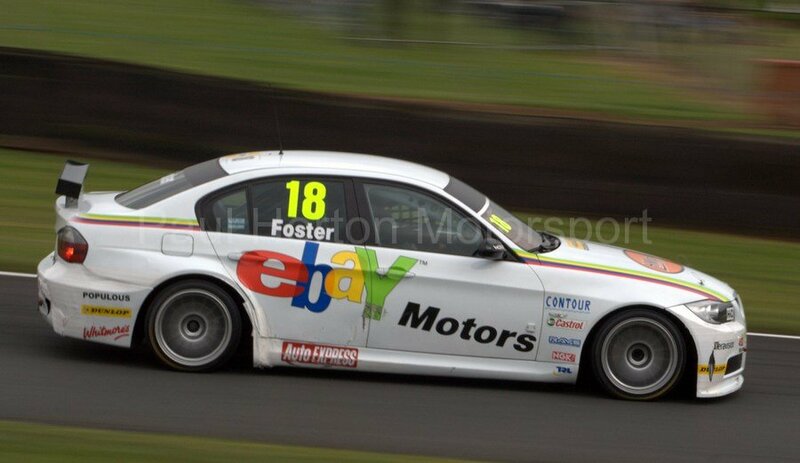 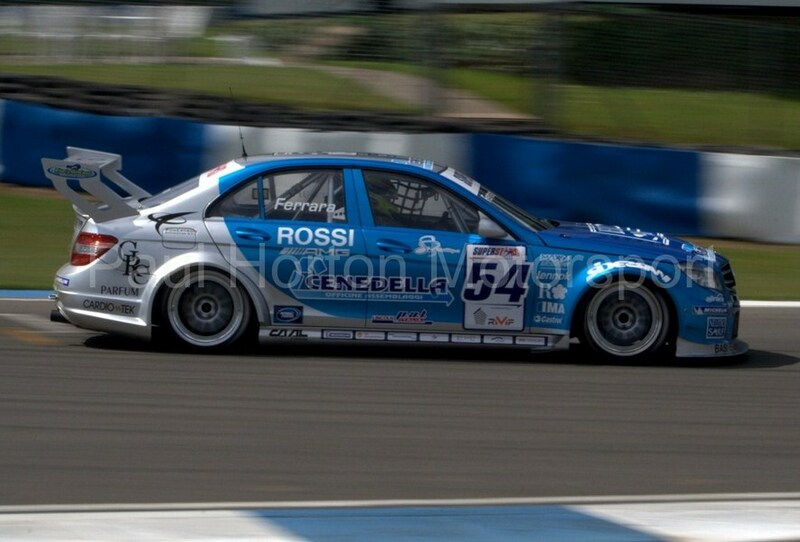 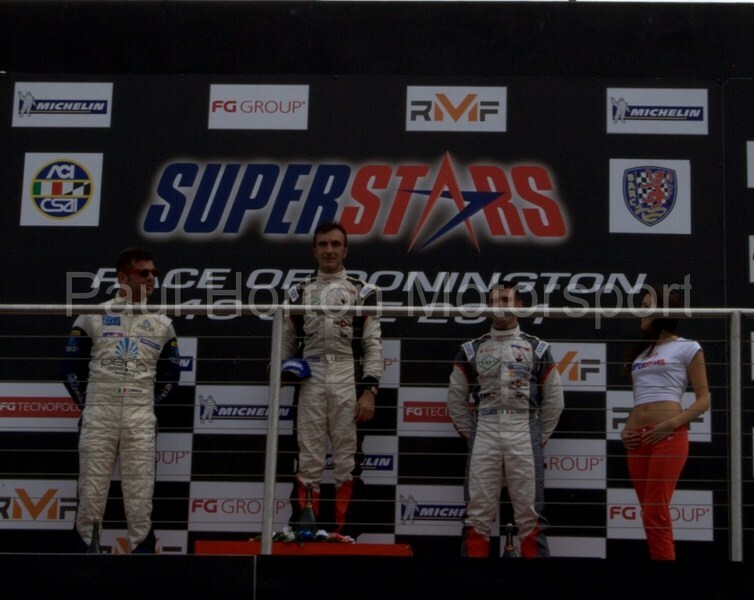 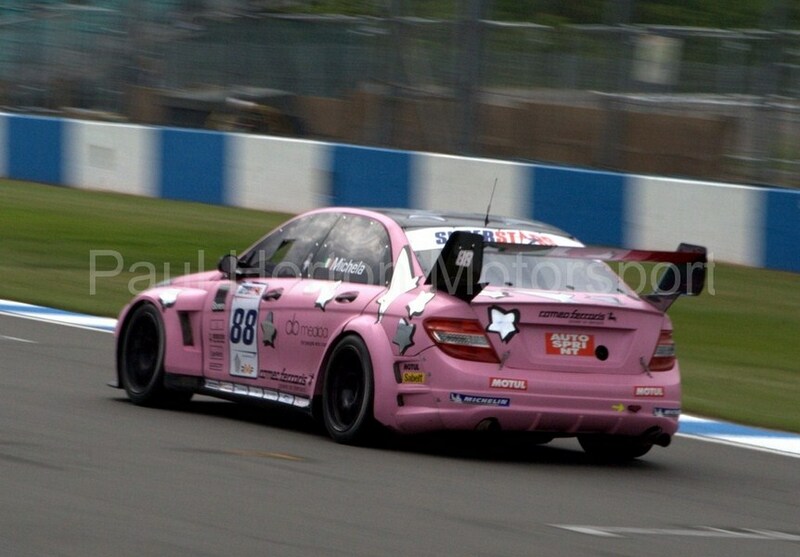 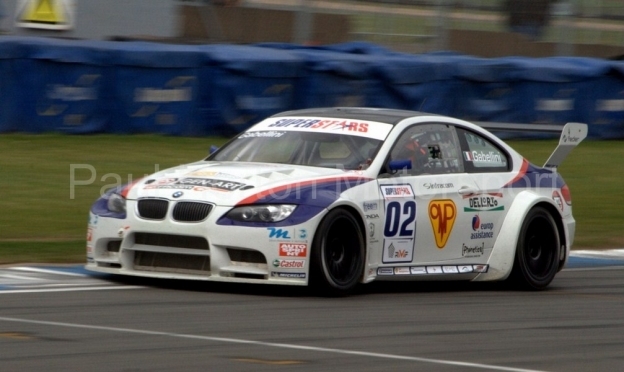 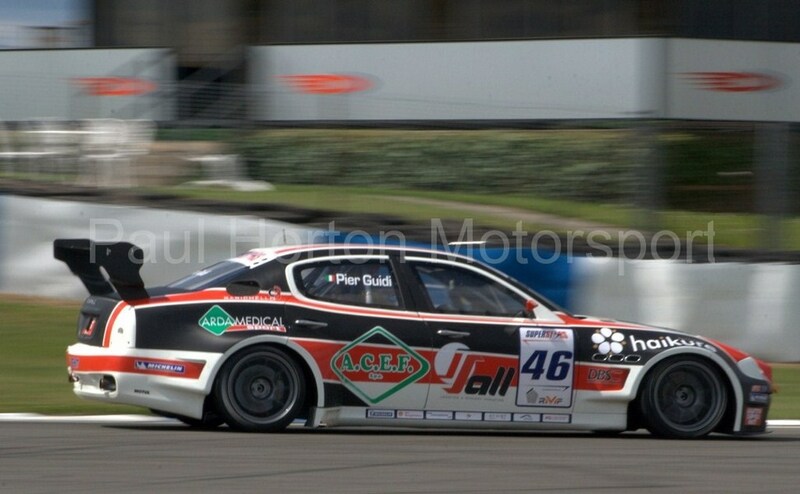 This entry was posted in Editors Pick, Gallery and tagged 2011, Donington Park, superstars international, superstars international series on 19 June 2011 by admin. 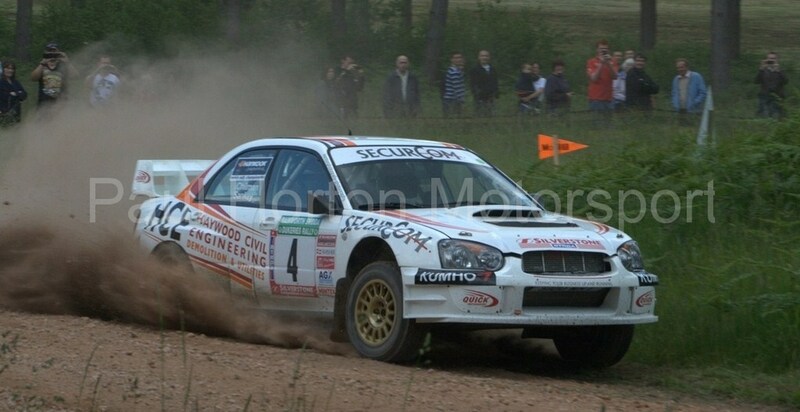 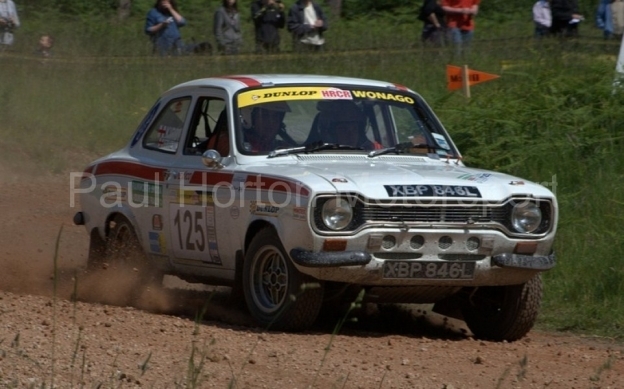 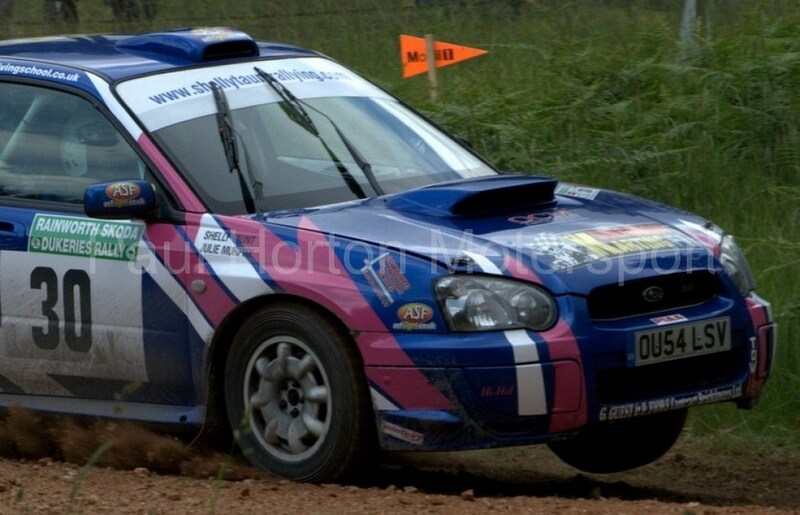 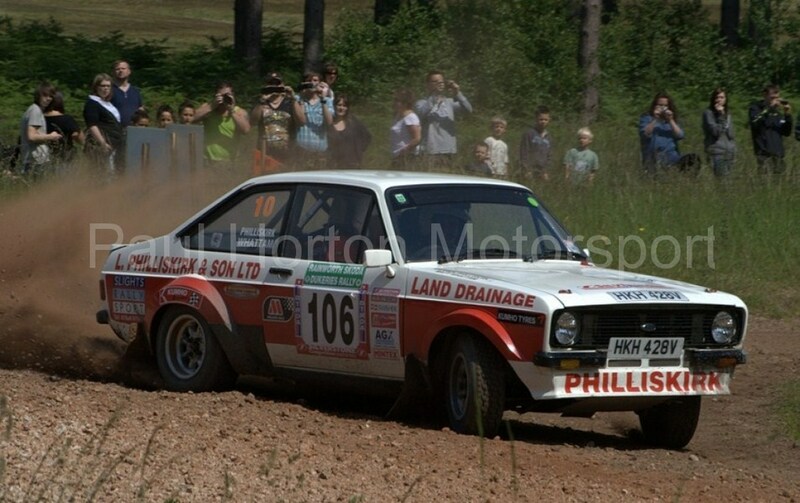 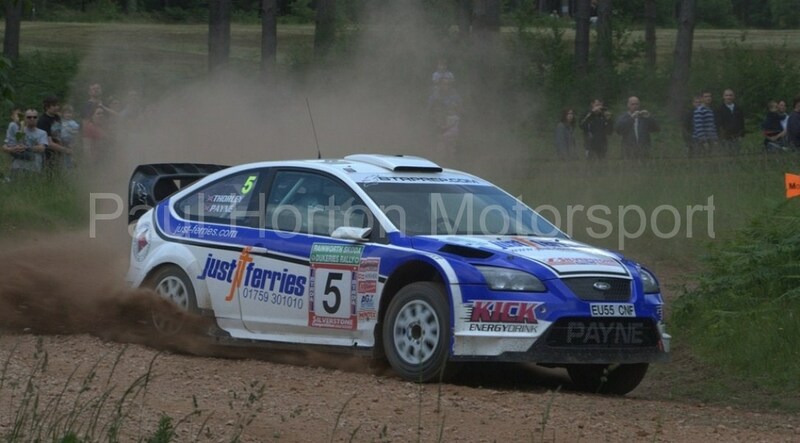 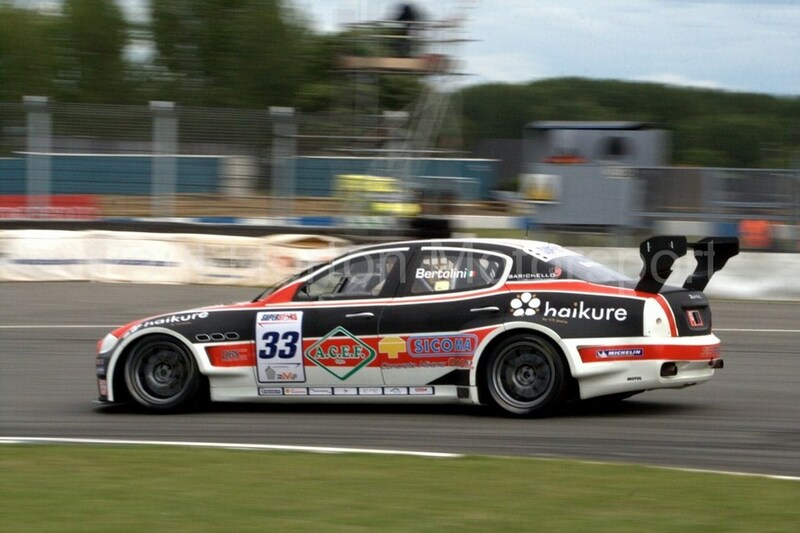 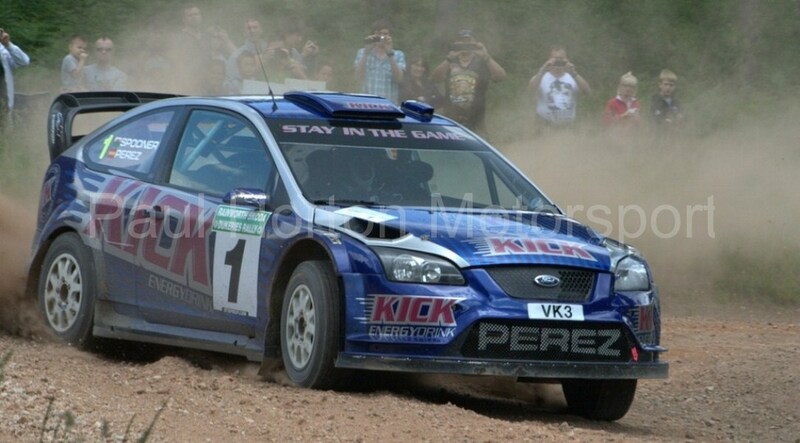 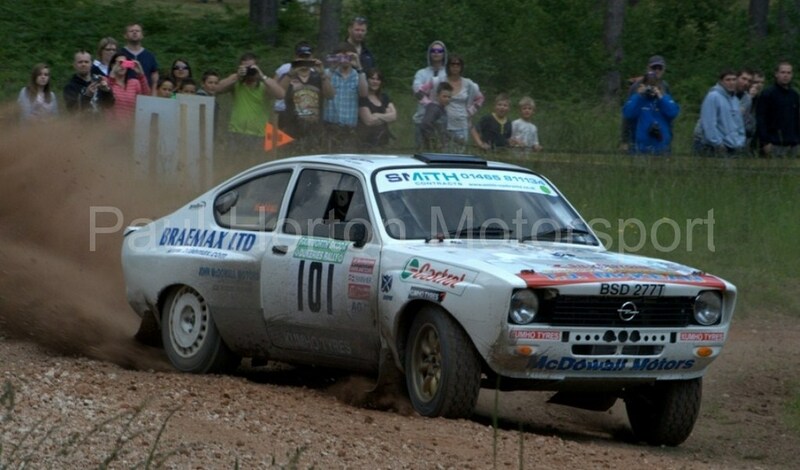 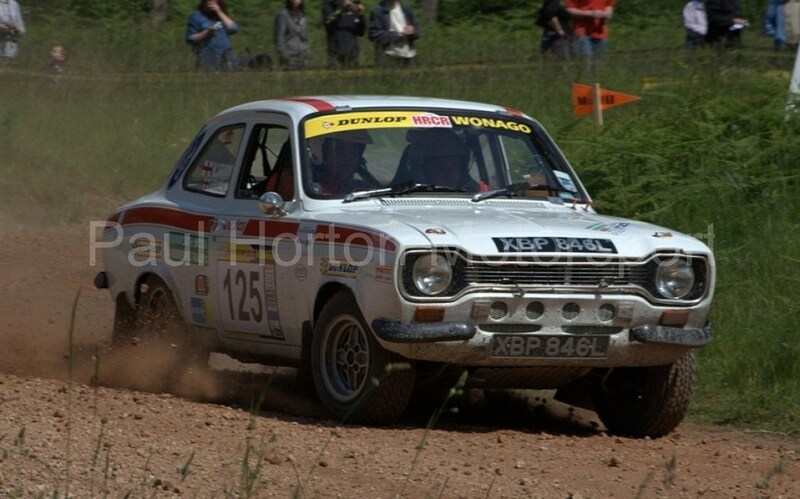 This entry was posted in Editors Pick, Gallery and tagged 2011, Dukeries Motor Club, Dukeries Rally, Rainworth Skoda, Sherwood Forest Pines on 11 June 2011 by admin. 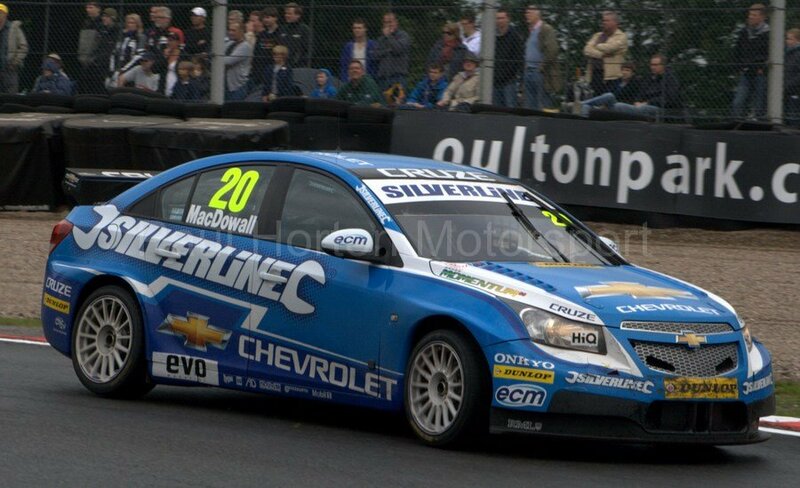 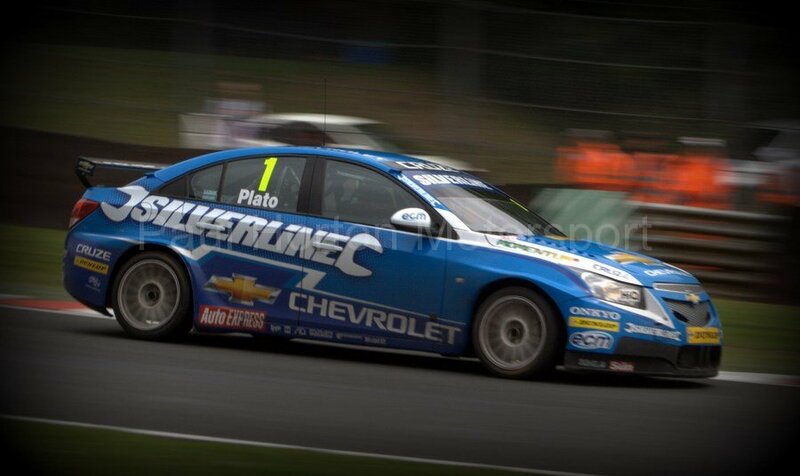 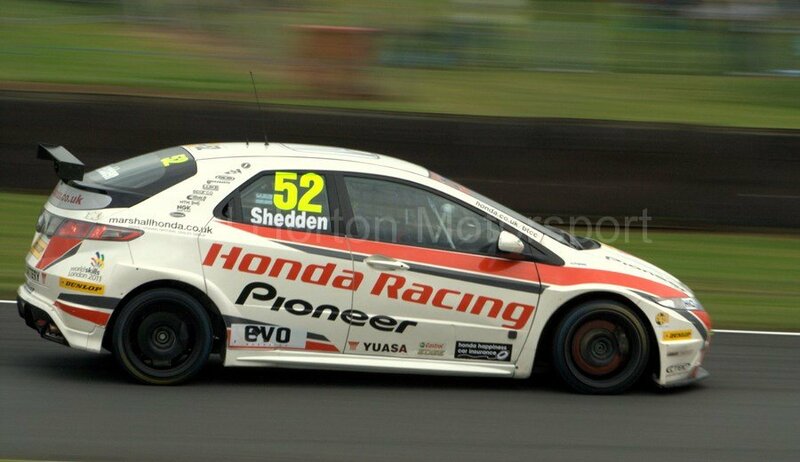 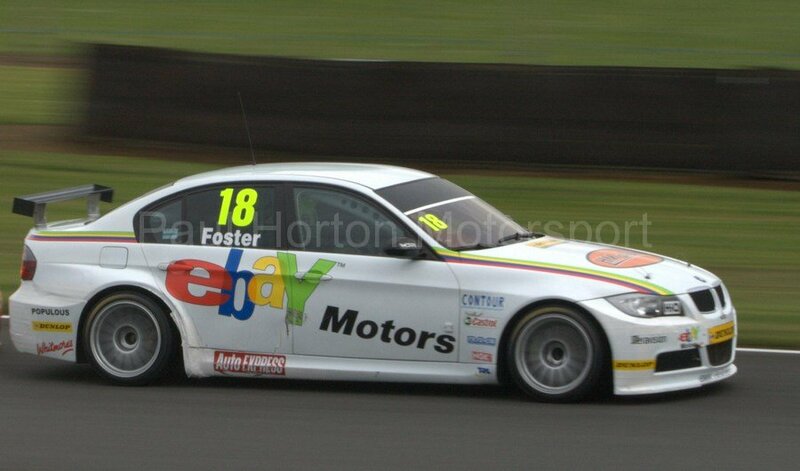 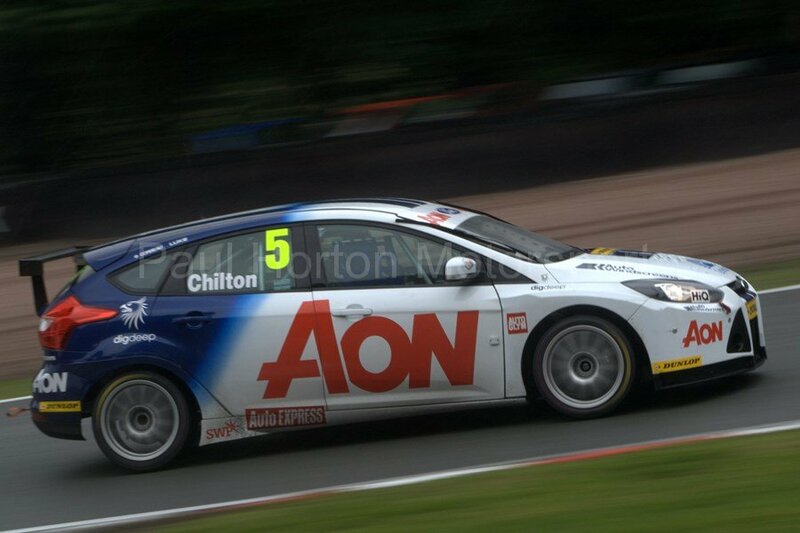 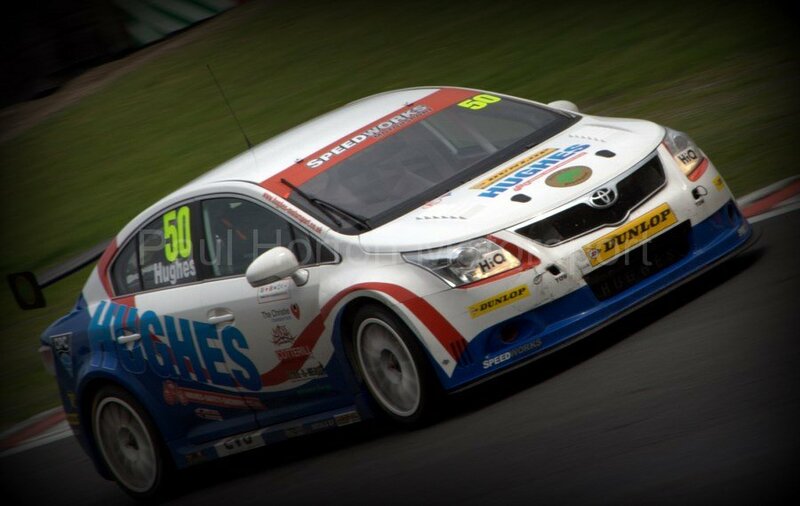 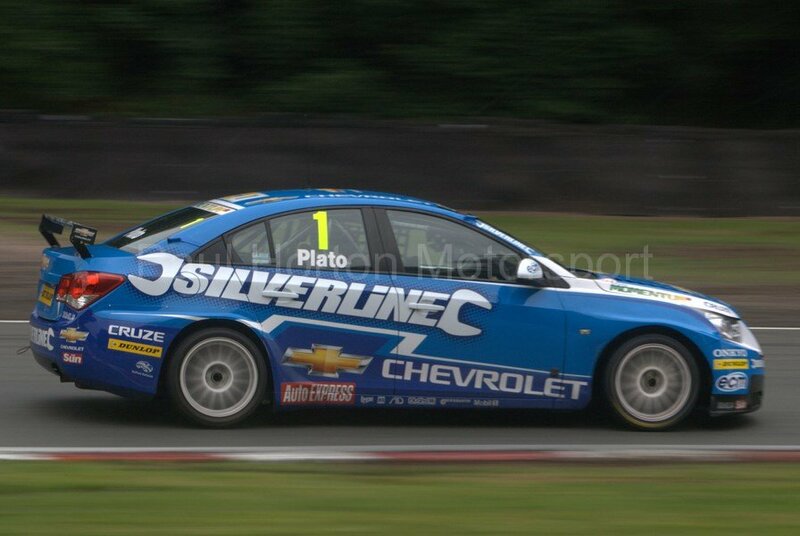 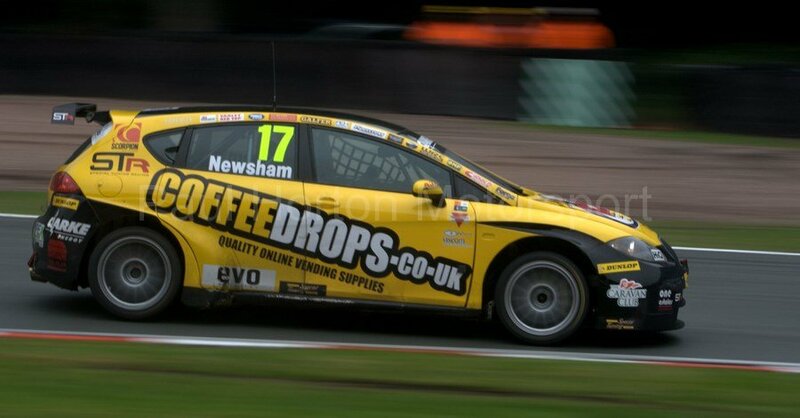 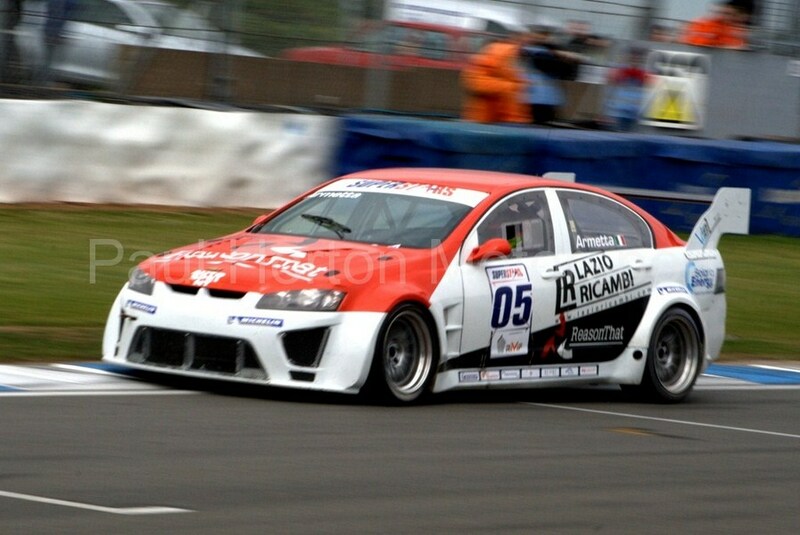 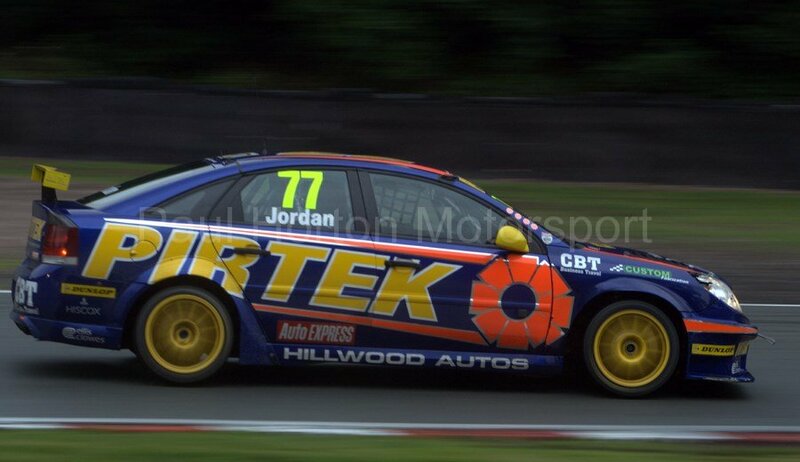 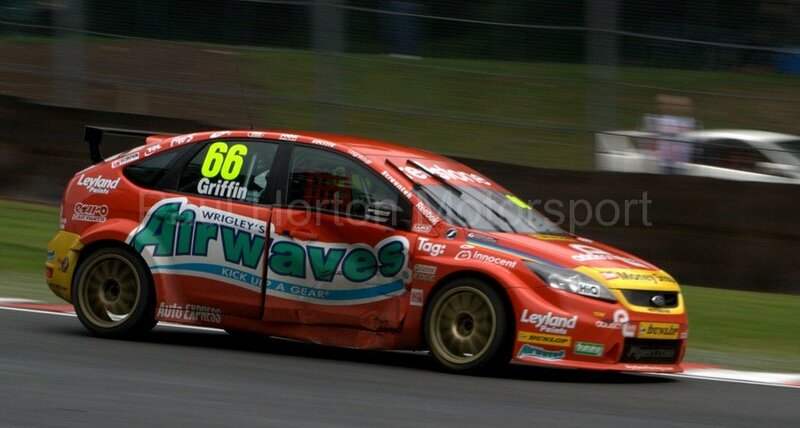 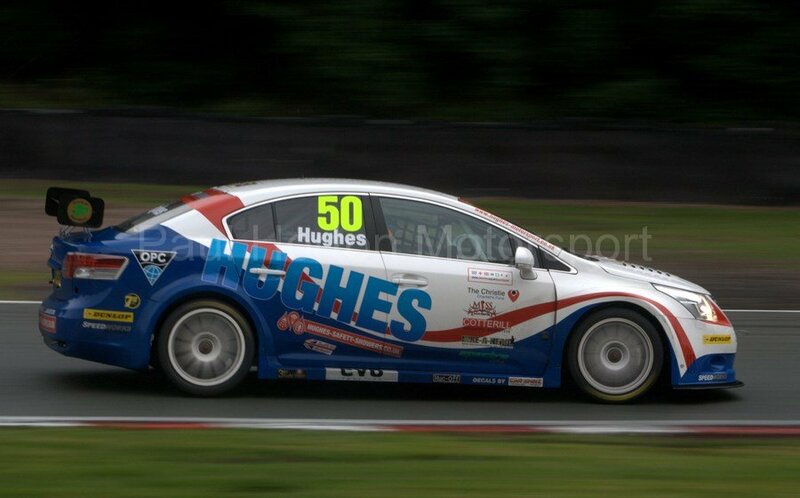 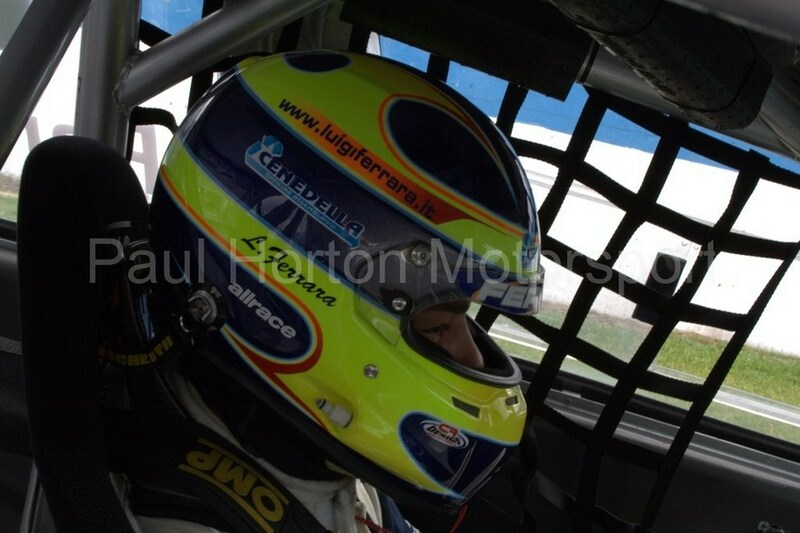 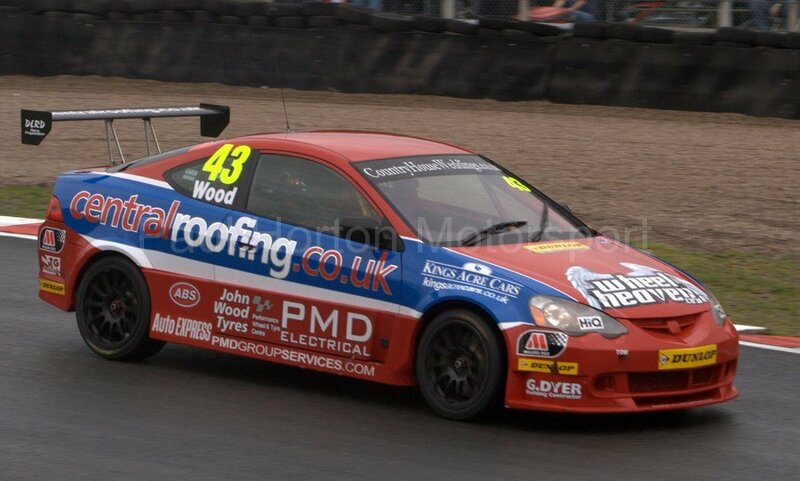 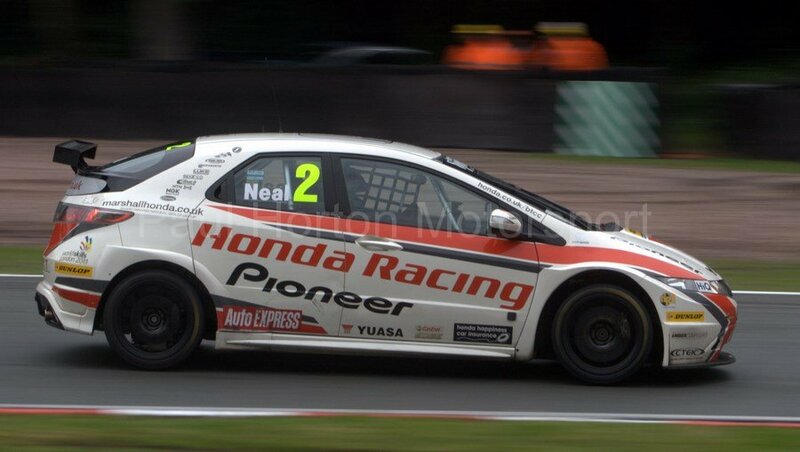 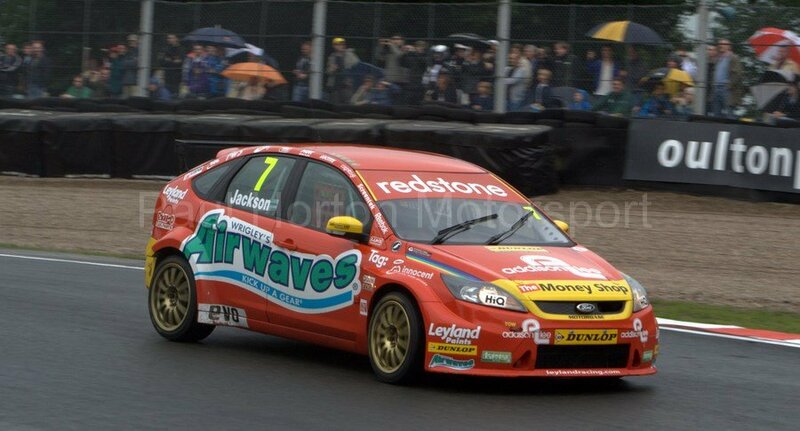 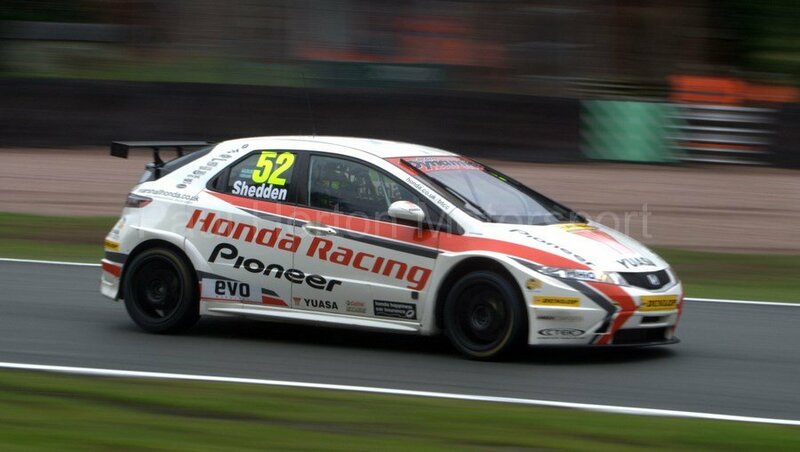 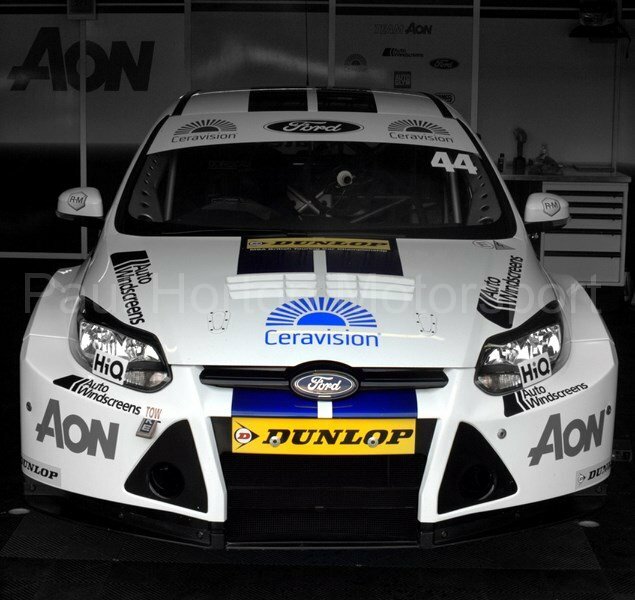 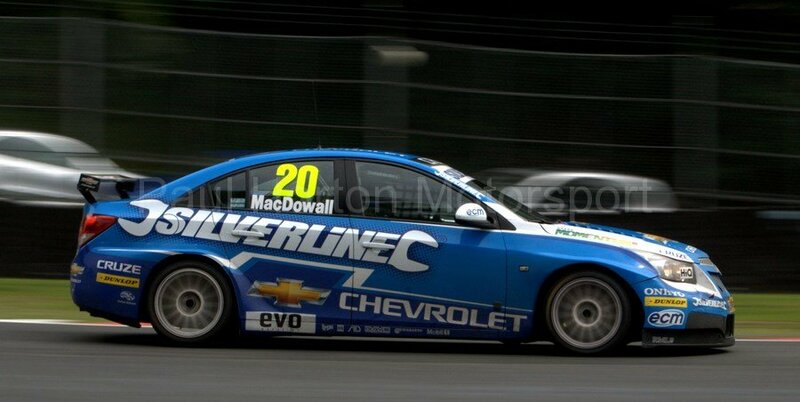 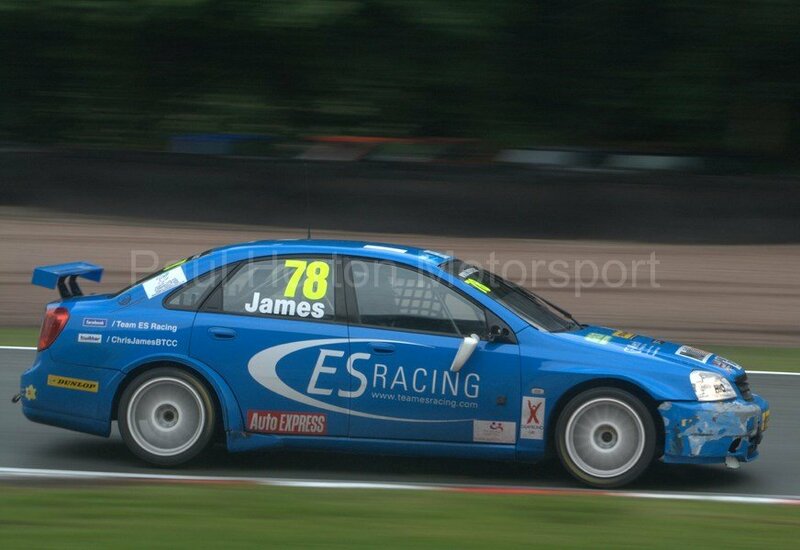 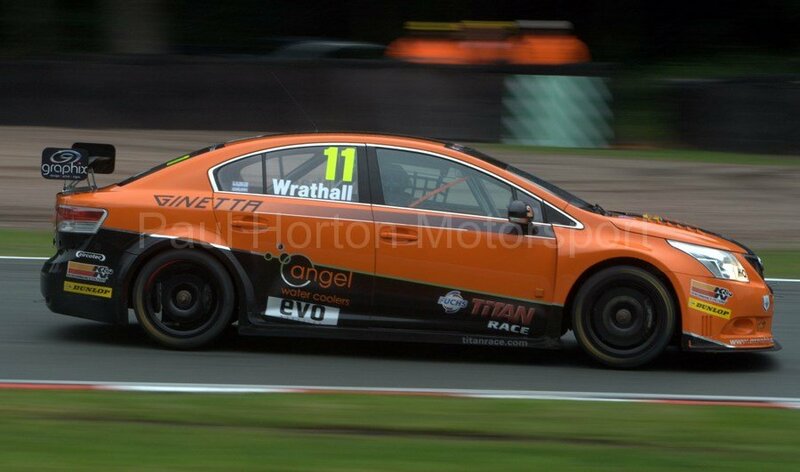 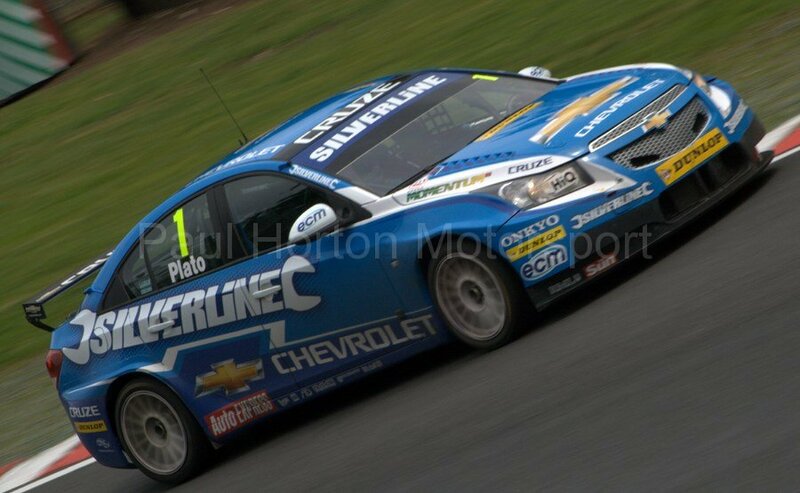 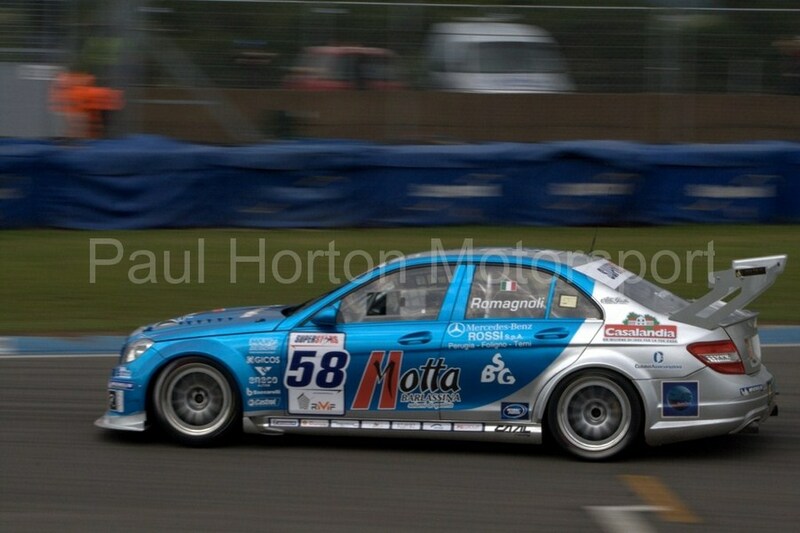 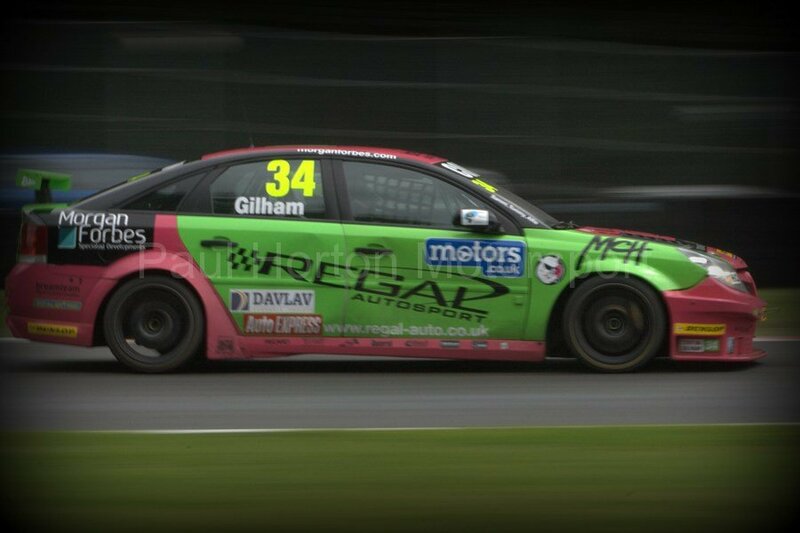 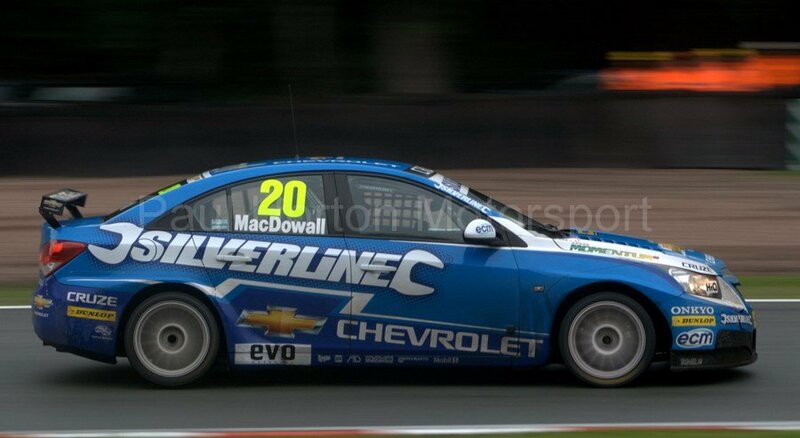 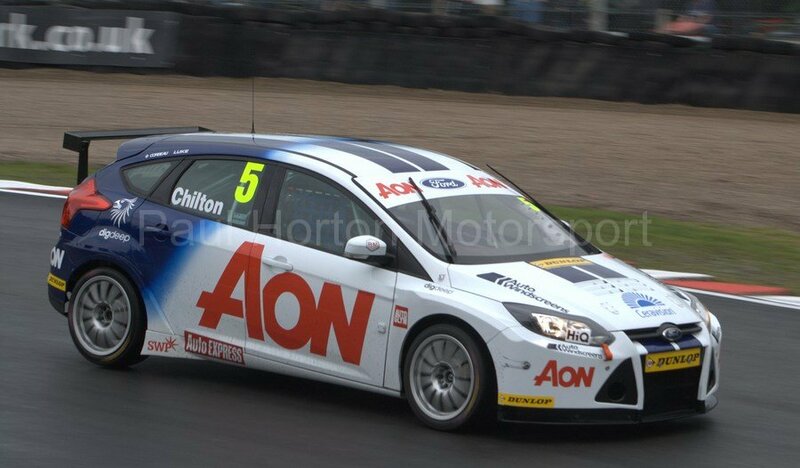 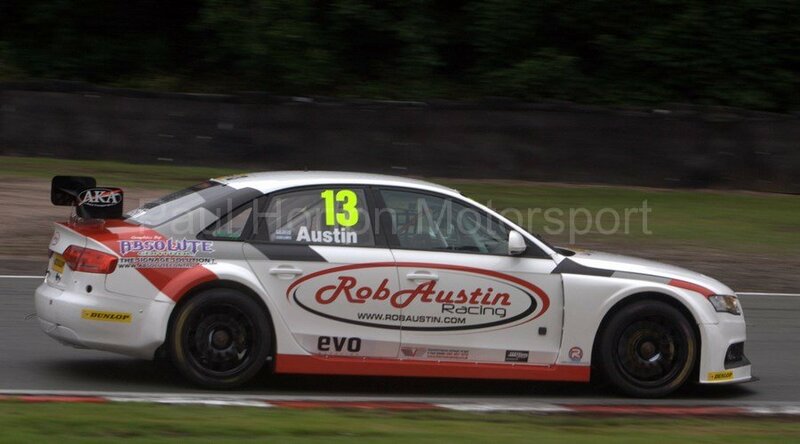 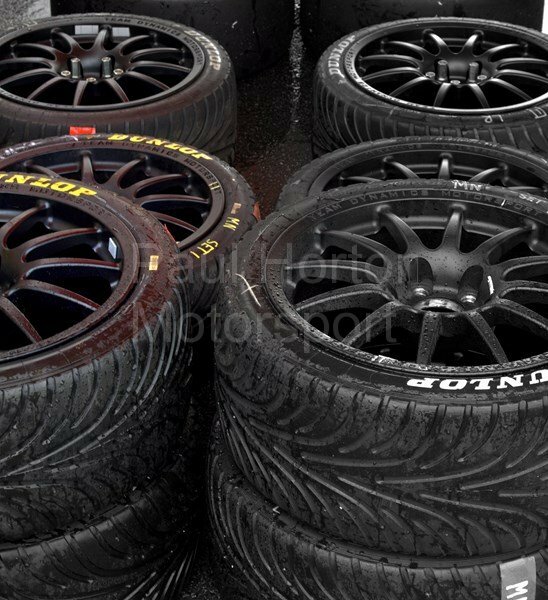 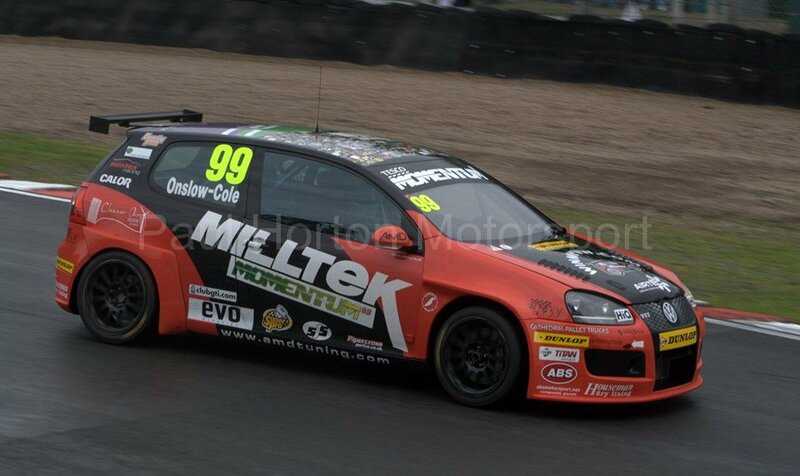 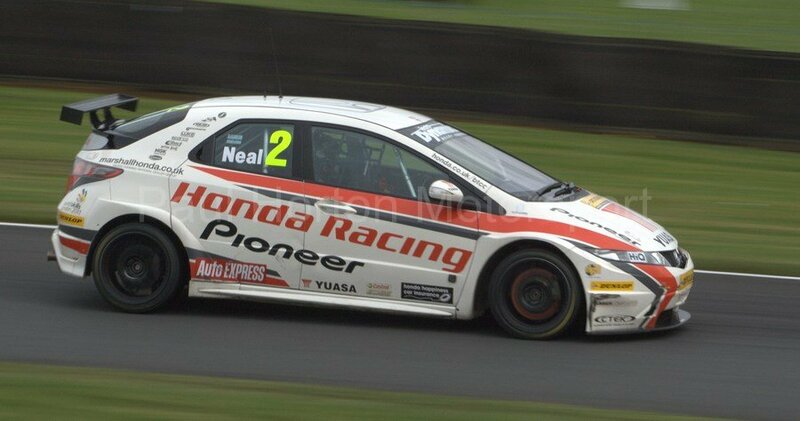 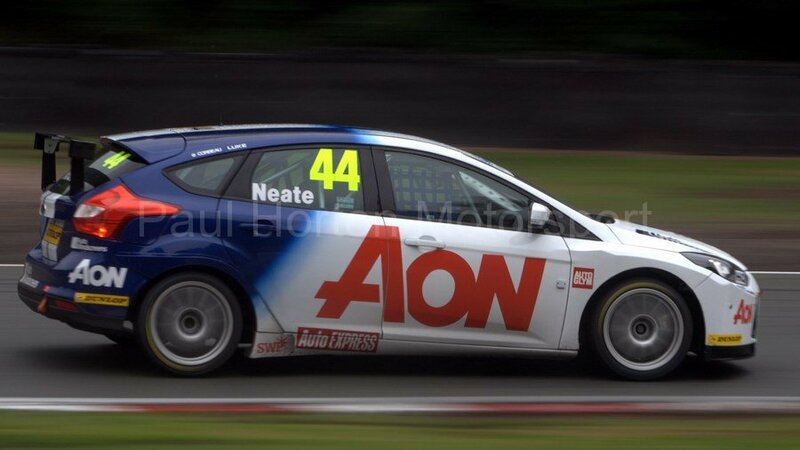 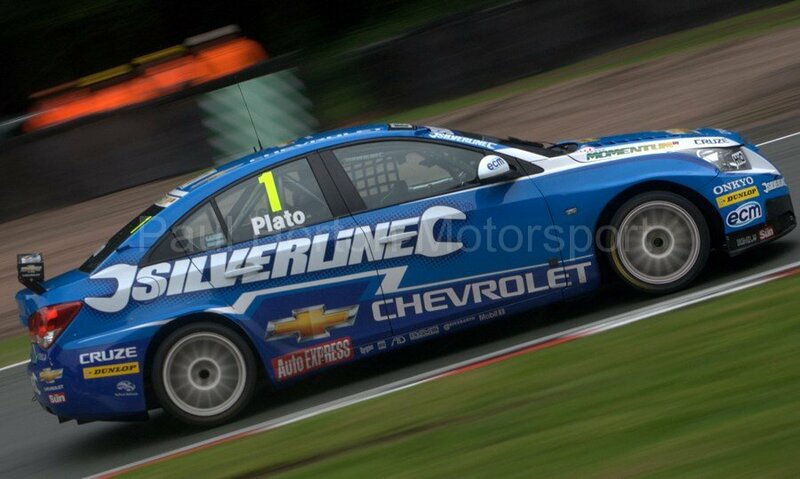 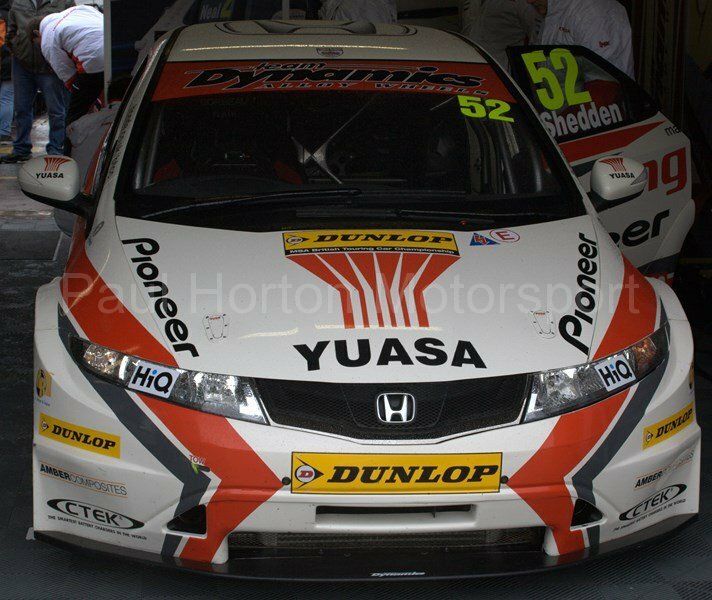 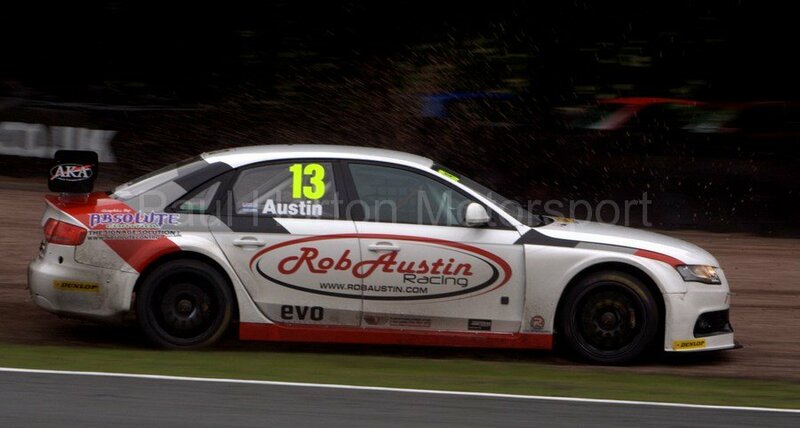 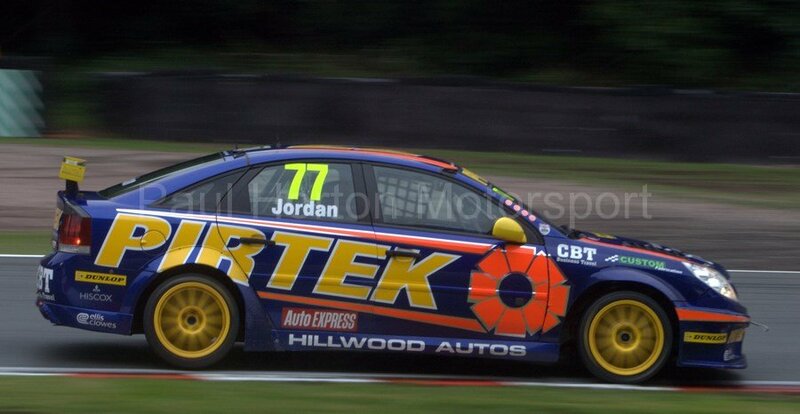 This entry was posted in Editors Pick, Gallery and tagged 2011, British Touring Car Championship, btcc, Chevrolet, Dunlop, Gordon Shedden, Honda Civic, Honda Racing, Jason Plato, Matt Neal, oulton park on 5 June 2011 by admin. 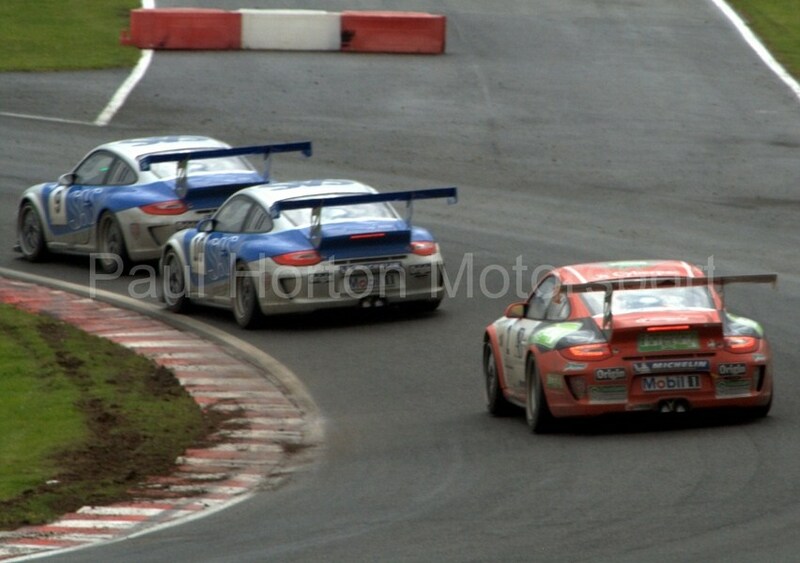 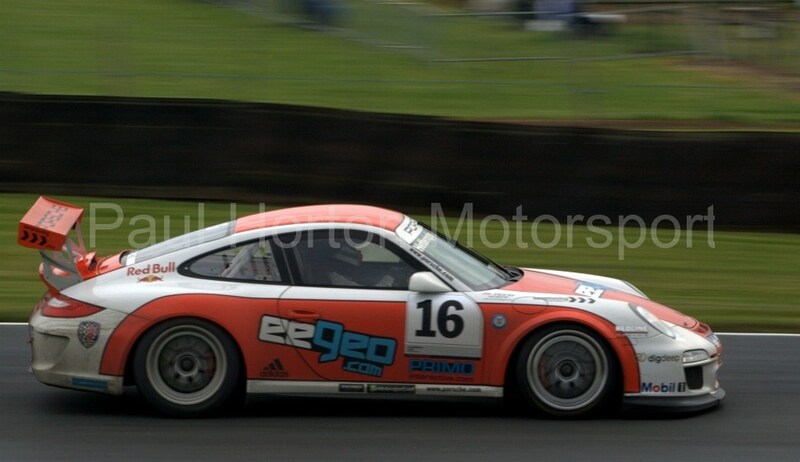 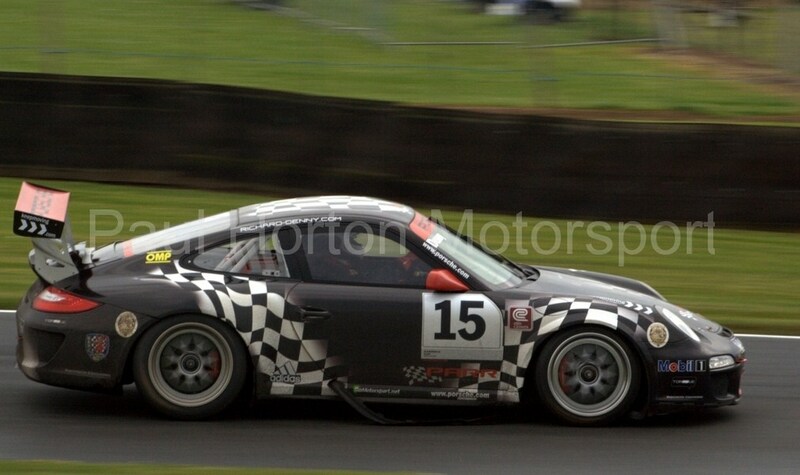 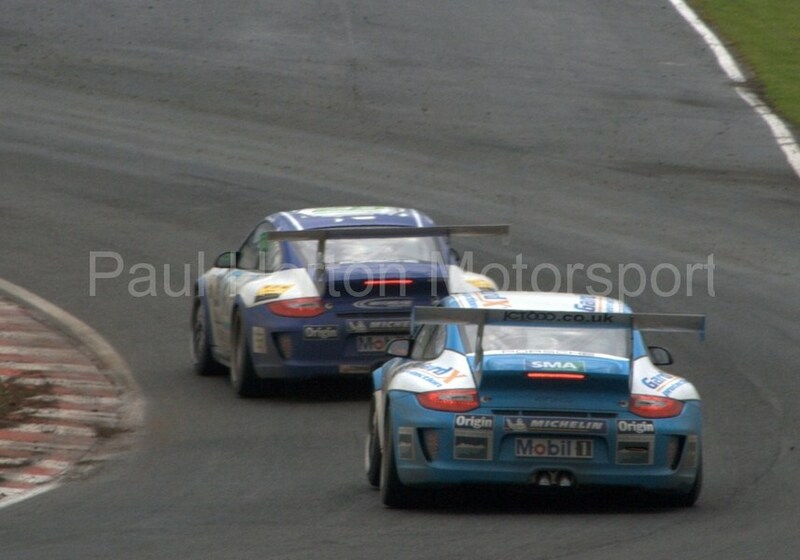 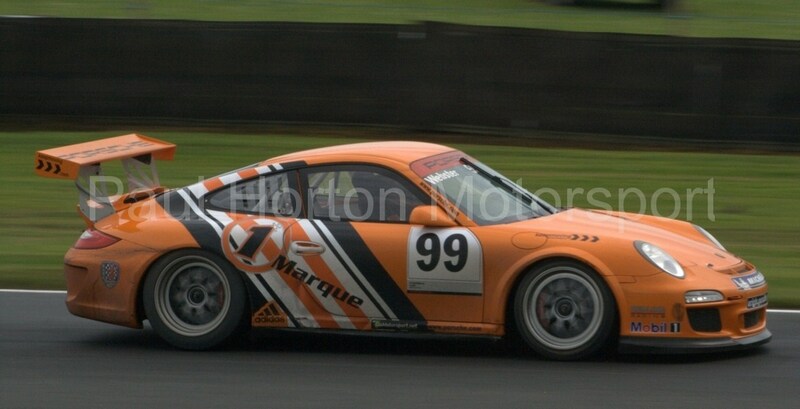 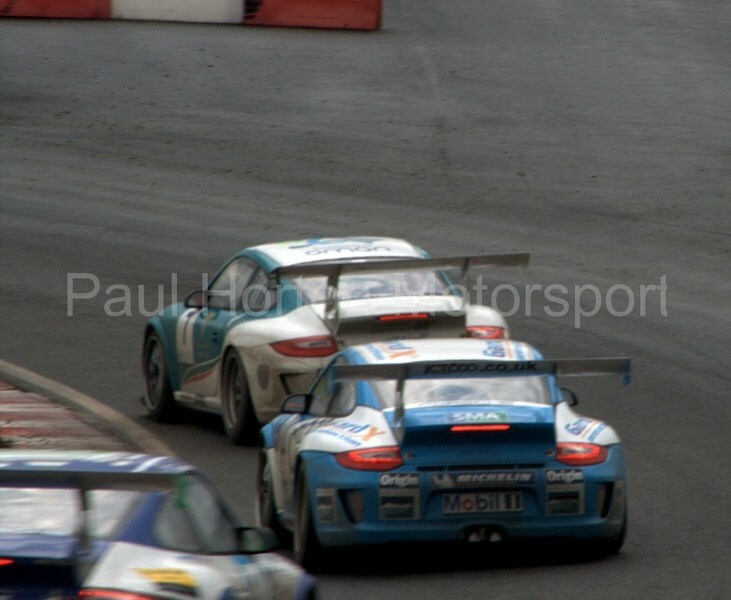 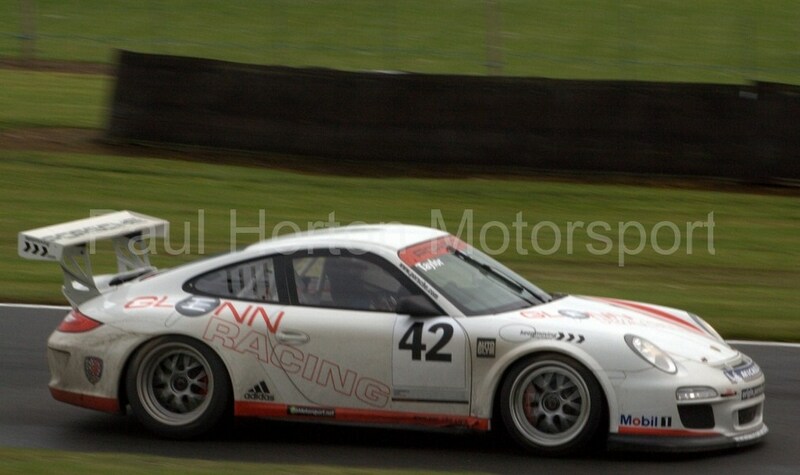 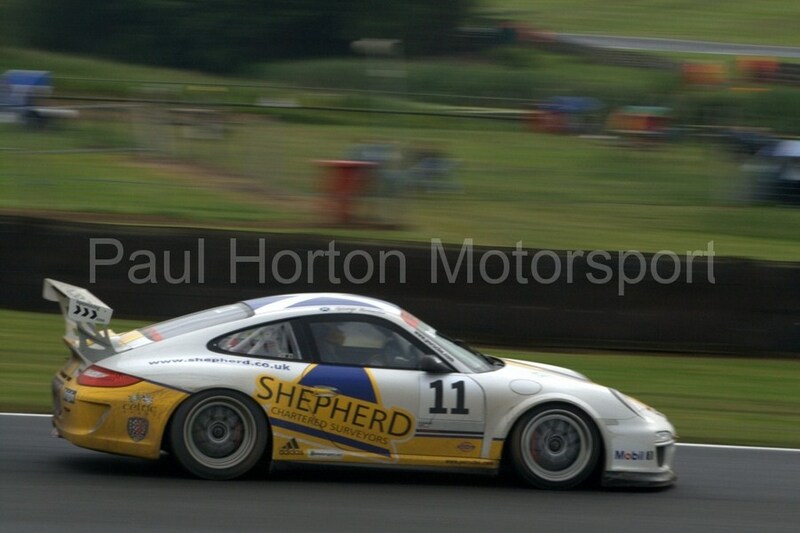 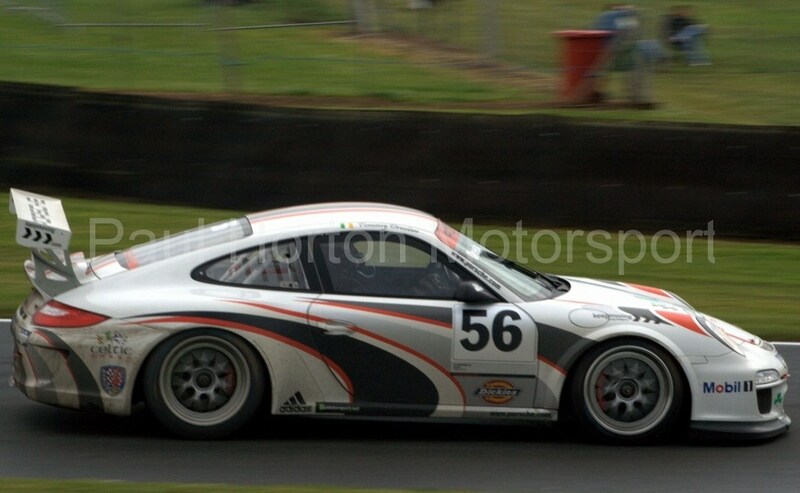 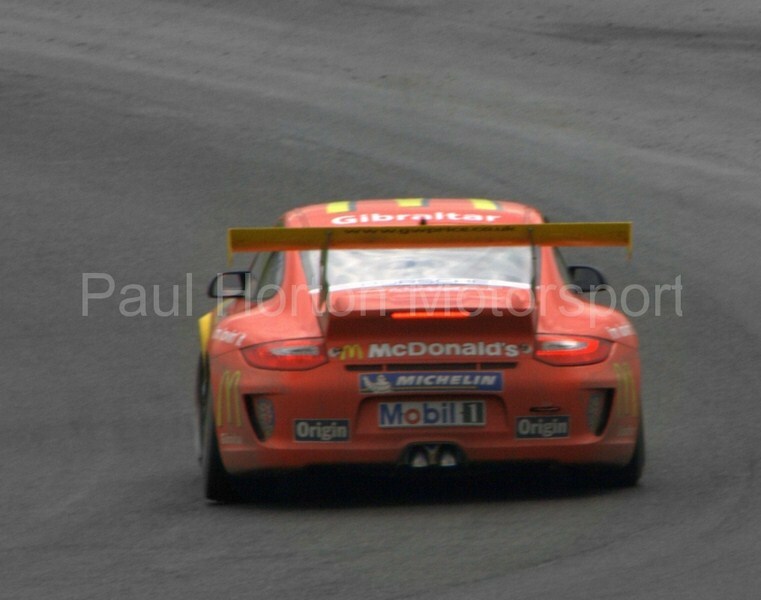 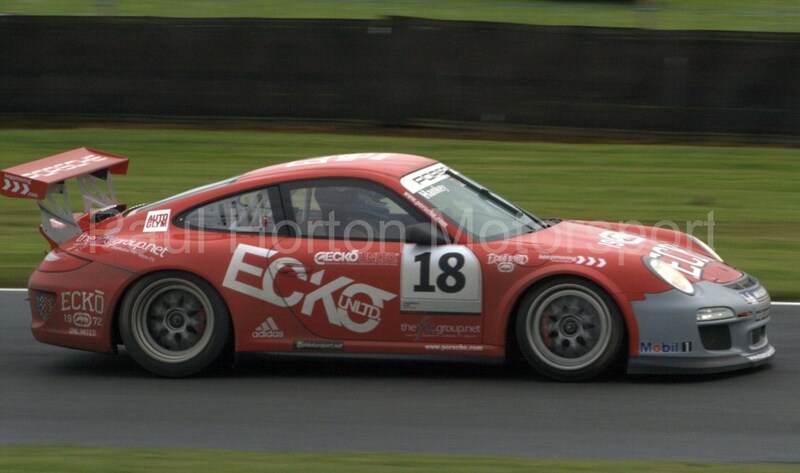 This entry was posted in Editors Pick, Gallery and tagged 2011, 911 GT3, btcc, oulton park, Porsche Carrera, Porsche Carrera Cup GB, Redline Racing on 5 June 2011 by admin.